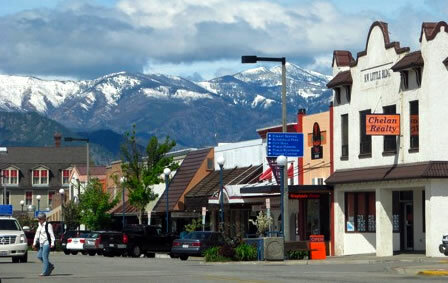 Chelan is part of a scenic resort area of 12,000 residents (a number that can swell to 25,000 during the busy summer months) that is nestled at the edge of the Cascade Mountainsin North Central Washington. 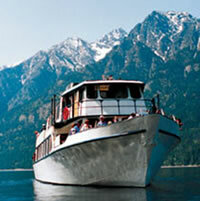 The City of Chelan lies on the shores of beautiful Lake Chelan, a glacier-fed lake flowing 50 miles from its source. The rugged and remote distant shores are framed by the majestic North Cascade Mountains. Tobe Harberd graduated from the University of Washington School of Medicine and completed his Family Medicine Residency in Greeley, Colorado. 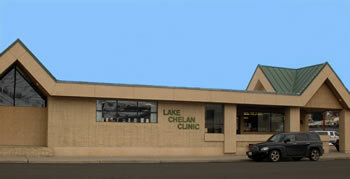 He has practiced at Lake Chelan Clinic since 2009. Hospital: Lake Chelan Community Hospital is a critical access hospital providing inpatient, emergency, obstetrical, surgical, home health & hospice care as well as inpatient addiction recovery services. LCCH is a Planetree affiliate, focusing on patient-centered care. 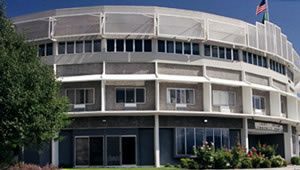 The hospital’s web site is www.lakechelancommunityhospital.com. Chelan is located in the heart of Washington – 3 hours from Seattle or Spokane and 1 hour from Wenatchee. To see a map of where we are located and/or get directions from other locations, go to maps.google.com (for directions, click “Get Directions” in the upper left-hand corner where you can input the starting address). Passenger train and commercial flights are available in Wenatchee. It is recommended that students arrive with transportation. Usual accommodation is a one-bedroom apartment. 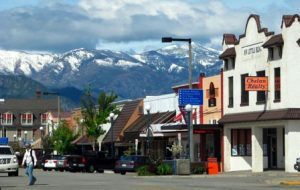 The area has abundant recreational activities including water sports, hiking, biking, Nordic skiing and alpine skiing at nearby Echo Valley and Mission Ridge Ski resorts. Grape vineyards have become an important economic asset to the Chelan Valley providing a selection of tours and tasting opportunities for the wine enthusiast. A busy community event calendar boasts activities for all interests from rodeos to festivals and music venues. 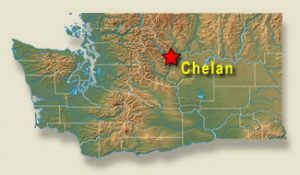 Chelan enjoys four seasons with surprisingly moderate winter temperatures (February averages highs of 40 degrees). The valley enjoys 300 days of sunshine per year, accenting crisp blue skies in winter and warm summer days.